How do I edit the top bar menu? 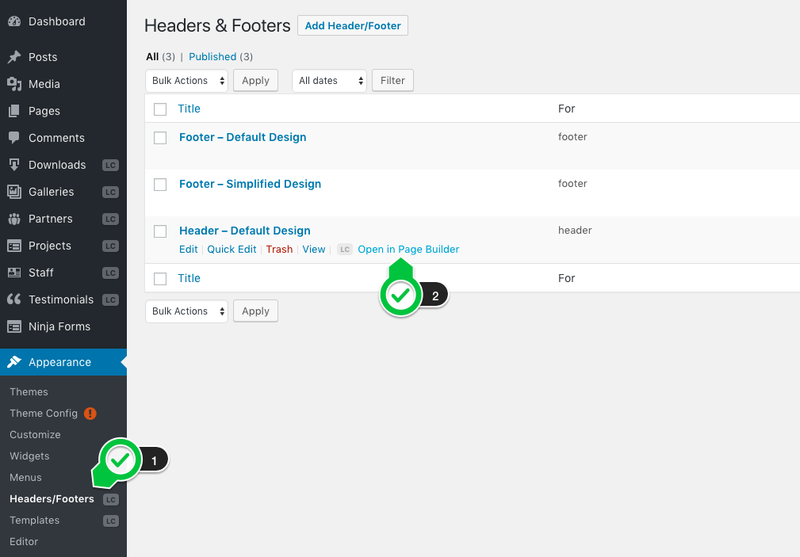 Go to WP Admin > Appearance > Headers/Footers > Header - Default Design, and open the header in the Live Composer page builder. Open the "Mega Menu element" options panel (click on the "cog" icon). For header customizations, visit WP Admin > Appearance > Customizer.